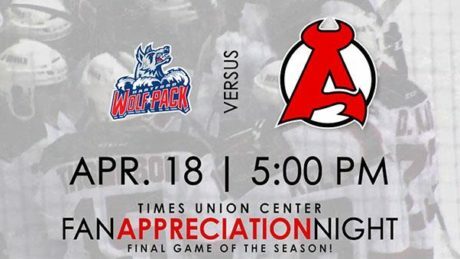 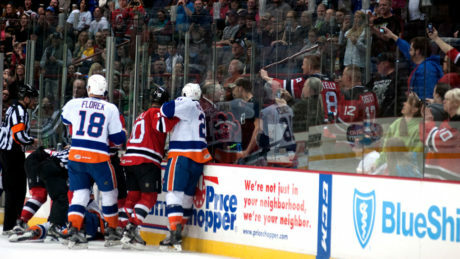 The Albany Devils invite all hockey fans to help celebrate the start of the 2016-17 season with two events this weekend. 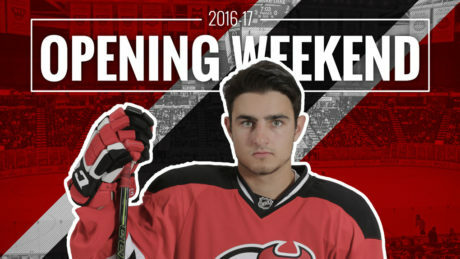 The team will host an Opening Night viewing party Friday and a Fan Fest before the Home Opener Saturday. 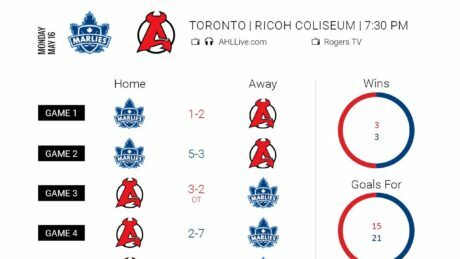 Both events are free of charge. 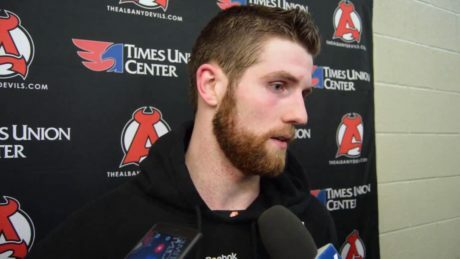 Scott Wedgewood addresses the media following the team’s 4-1 win to force a Game 7. 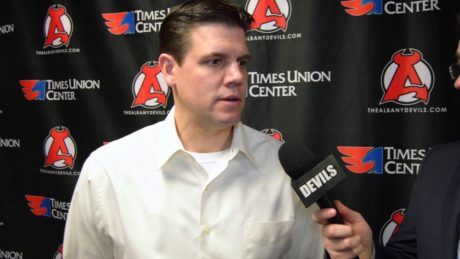 Head Coach Rick Kowalsky previews Saturday’s game against the Comets. 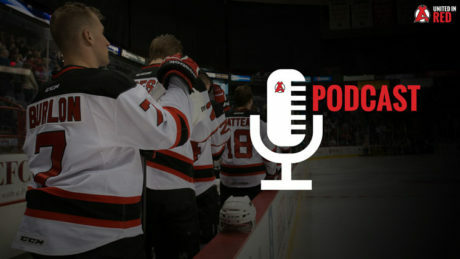 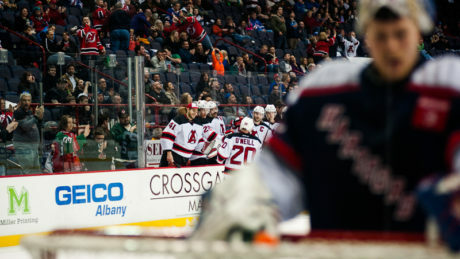 After coaching his 700th professional game, Head Coach Rick Kowalsky joins the A-Devils podcast.